Join us on our journey to create a life of adventure, and we’ll help you do the same. Don’t keep your dreams on hold any longer! Start taking the steps to make them happen today. Here are some free resources we have for you to get started with those steps. 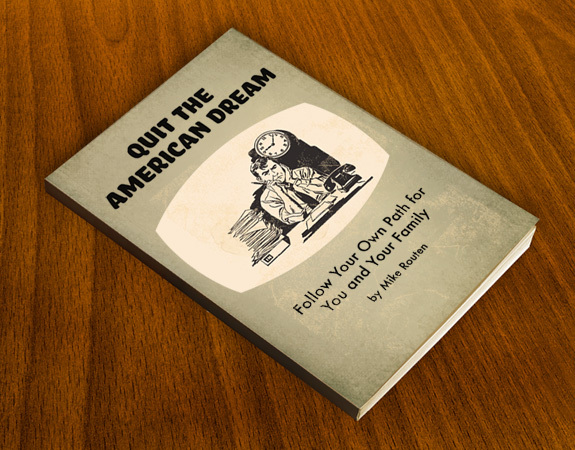 Has chasing the American Dream left you living a nightmare? Would you rather be chasing your own dreams? 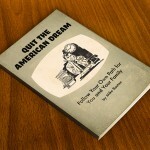 Get this short eBook on where the American Dream has taken too many of us and what it takes to start chasing your dreams. 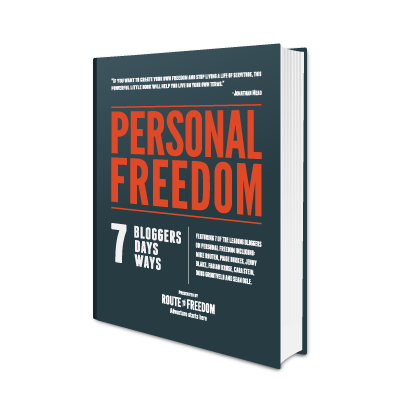 A compilation of short essays by 7 leading bloggers on Personal Freedom including contributions from Jenny Blake and Sean Ogle. 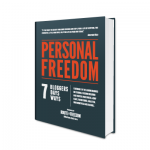 Find out how they define and achieve their freedom. Enter your email address below to get these free resources.